Introducing the first Pinterest board you can play. In celebration of I.D. 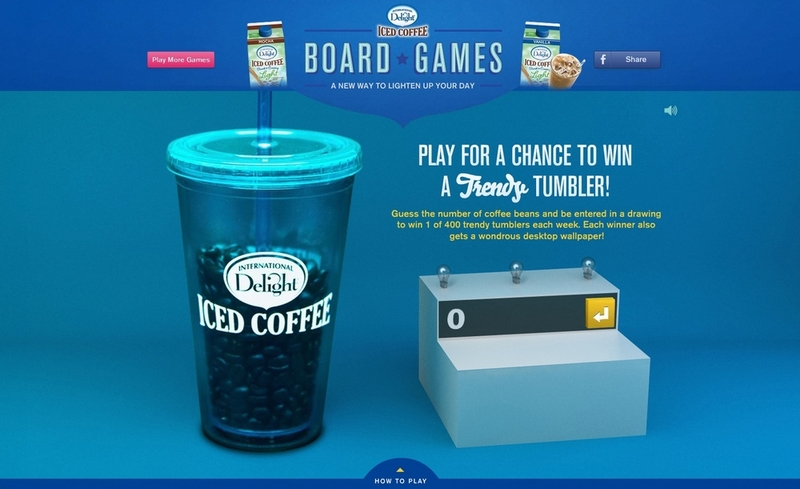 's new Light Iced Coffee, the Iced Coffee Board Games gave fans a delightful reason to sip from home.